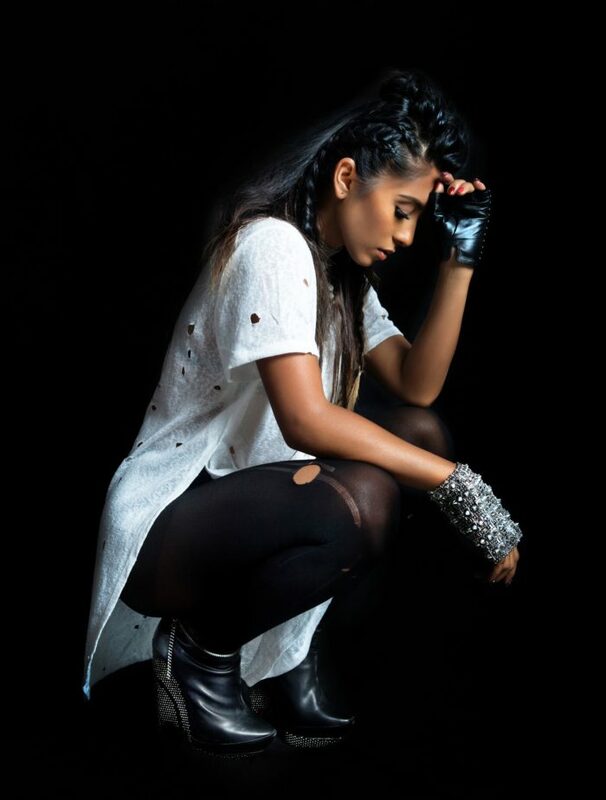 Born in Malaysia, raised in Australia, and living in Los Angeles, Che’Nelle is a truly unique blend of culture and genres, infusing traditional pop with elements of rock, soul, and R&B to incorporate the different cultures that she’s experienced. The singer-songwriter Cheryline Lim, aka Che'Nelle, is back with her latest summer jam! She has released a song "Love You Like Me" with a brand new remix, featuring powerhouse Reggae/Dancehall/Electronic artists Konshens, Natty Rico, and Walshy Fire. 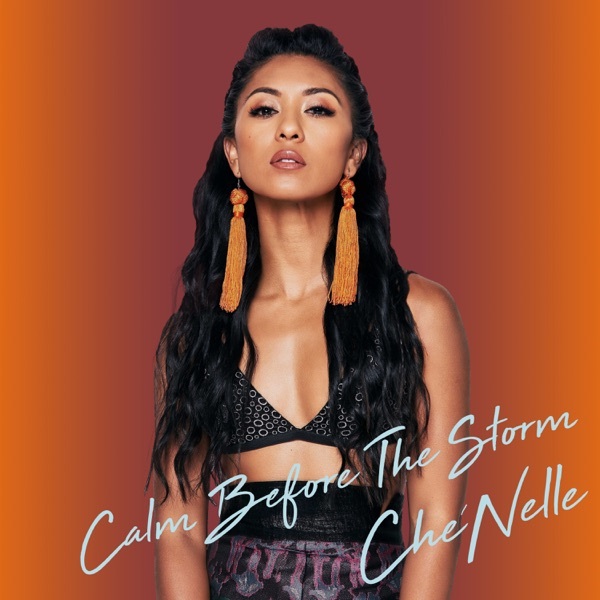 The hit bound track off her recent EP "Calm Before the Storm" has been gathering steam on international airwaves with its catchy lyrics and infectious beat. Che'Nelle, released her latest EP, marking her first all-English release in the States. Now Che'Nelle released the accompanying music video to her first single "Love You Like Me". About the song and video Che'Nelle says, "I wanted to write to some sort of a Caribbean beat that was rock influenced with a live band sound. My producer Mario Silverage Para of course understood my vague explanations and dove in and worked out a sound that I loved and it inspired me. I played with the idea of being in love with someone who constantly tries to find better when all that he deserves and wants is right here with me. It's a little arrogant, but hey that's the beauty of songs they're expressions, thoughts, imaginations and memories..."